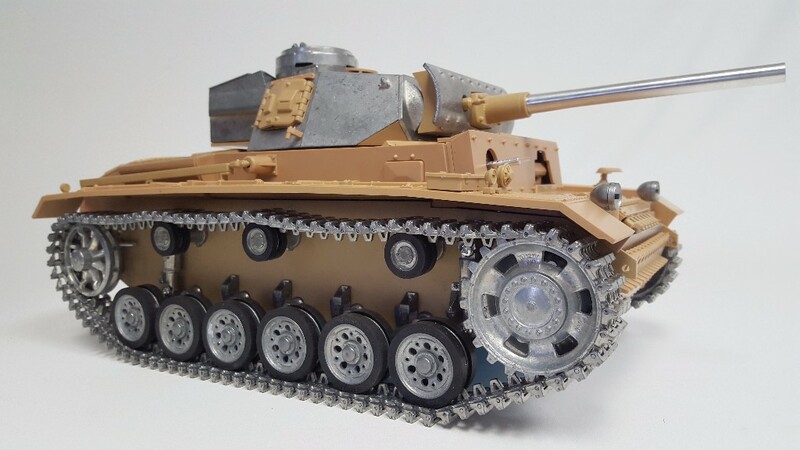 So the time has finally come… The Walterson’s T-72A is finally complete! Production will be starting in May and they should arrive shortly after that. 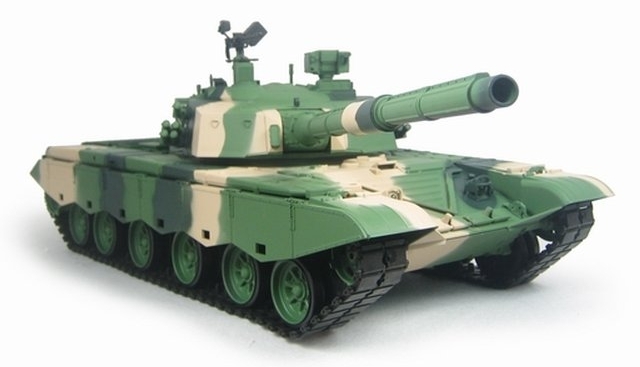 The new T-72A is quite the wonder and has a ton of new and advanced features. Everything from the ground up is all new and designed by the Walterson’s team in-house to offer one of the finest models available to date. 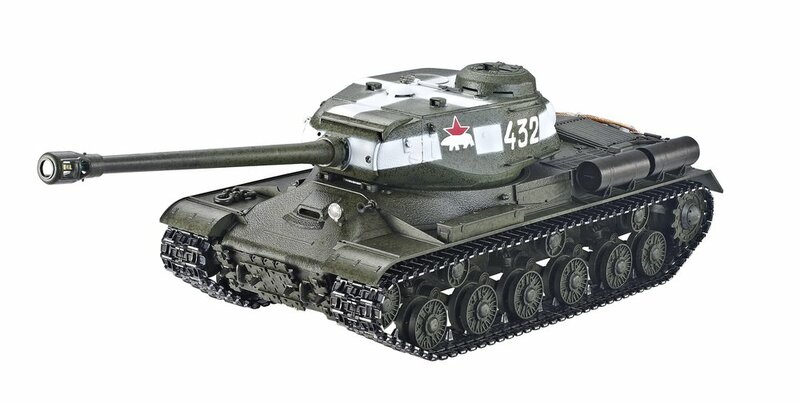 This tank has all new electronics, high quality molds and materials, available in airsoft or infrared models (both of which are barrel recoil! ), all newly designed smoke unit, new ported speaker box and upgraded sound system with interchangeable sound cards (sold separately), and even the ability to software update if needed. The gearboxes are brand new and designed to be not only ultra quiet and efficient but Walterson’s also thought of the fact that customers will want different speeds for the gearboxes. The stock gearboxes will be able to swap the gears and have 5 different speeds to choose from (more on this later). 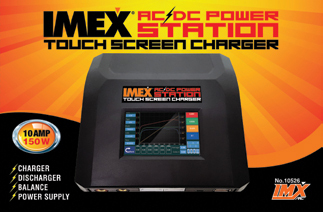 With this and the new electronics your tank will drive how you want it when you want it. While the first 1/16th was worked on for a long time, the reasons were well worth it. The final product will be one of great quality and big strides in innovation. 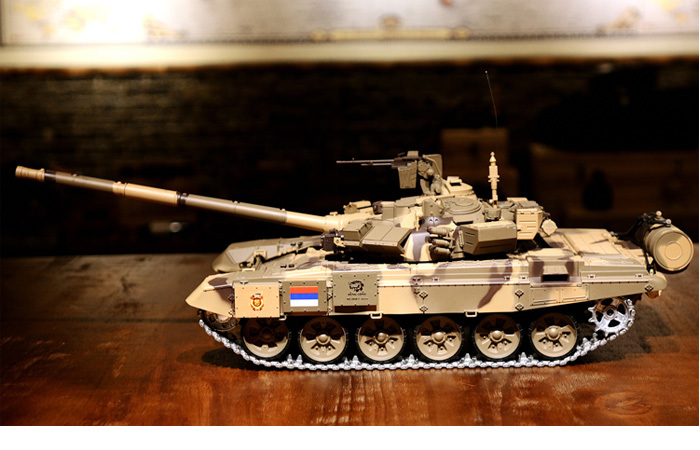 As much of the designs can be ported to future tanks the next one will take way less time and they already have some in mind of course. Check out some of the box art below and we will have more info next week as well as a product sample video review coming soon too. New tanks are almost here! Due in less than 2 days! Pre-Orders Live! 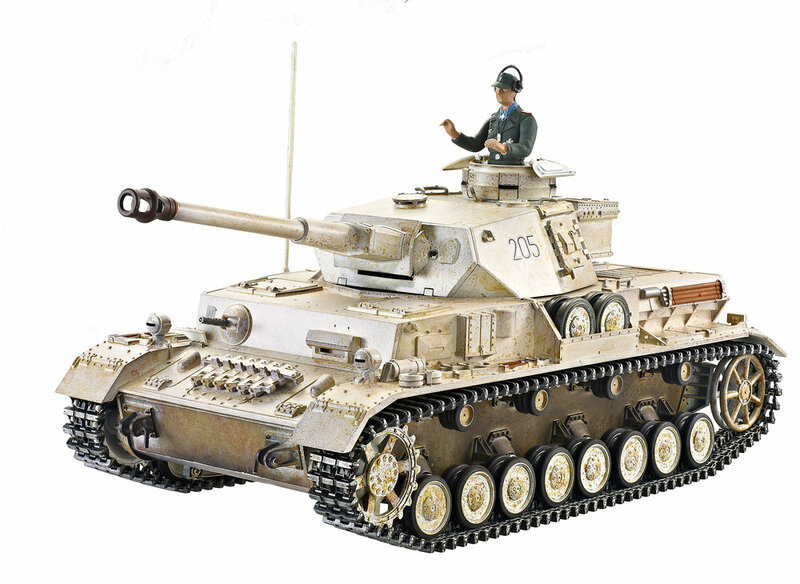 Soviet JS-2, German Leopard 2A6, German Panzer IV Winter, & German Tiger 1 Mid Version! Getting closer to 4 new March releases! As some of you may know we make regular trips to our factory to check future items out, ensure QC, talk business, and more around this time of the year. Bossman regularly heads out but myself, (IMEX-Erik) will be gone from approximately the 11th through the 25th of April. During this time advanced tech support will be a bit slower and limited compared to our normal 24-48hr response time as we will trying to respond from halfway around the world :) During this trip we will be checking out new stuff and will come back with some news as well! Our office will still be staffed, techs are still hand checking tanks, and minimal tech support will be on hand, just be aware that some more advanced questions or issues may take a bit of time for our staff to relay the info to me as we are on a 12hr time difference. To reward you for your patience I'll make sure to share some juicy info when we get back! Happy tanking! Normally we try to get out the tanks the same day or the next day if the cutoff was too late, however we do ask you allow us 2-3 business days to ship your tank through the end of December. Unfortunately we do not offer rush shipping on the tanks either, more often than not rush shipping means more damages. We can no longer guarantee your order will be received by Xmas, but we will be doing our best to get the tanks checked, packed, and shipped ASAP! We are working overtime every day and working 6 and some of us 7 days a week until Xmas is over so please bear with us! 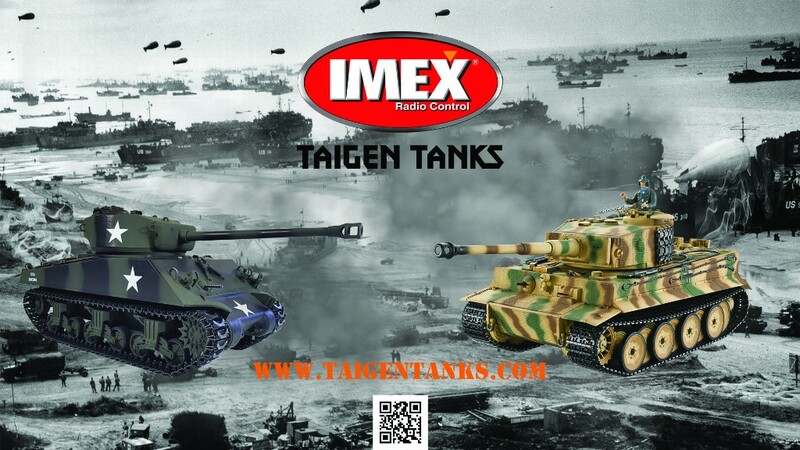 Happy holidays to all from the IMEX/Taigen team and happy tanking! Black Friday/Cyber Monday Weekend Sales! 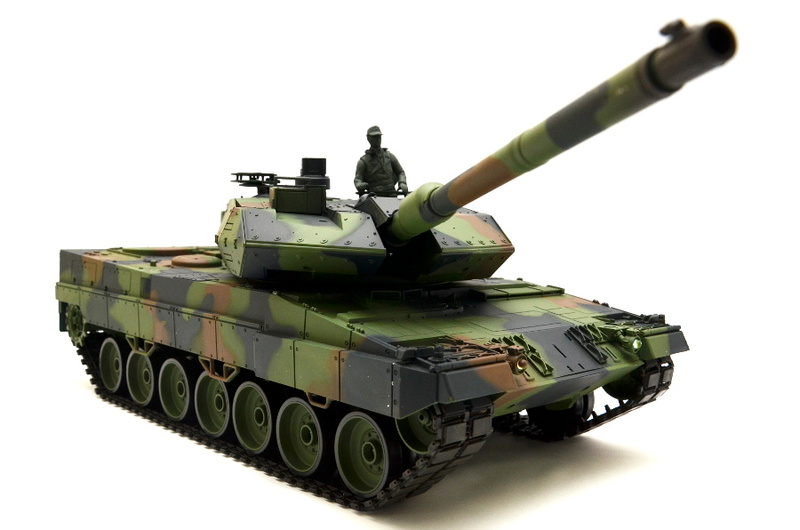 4 pack of 1/72nd scale RC RTR Tanks @ $99.99! A few limited Taigen models will receive a FREE in house upgrade and install by us in house to our latest V2 system. This includes the transmitter, motherboard, and sound card and is RTR out of the box. 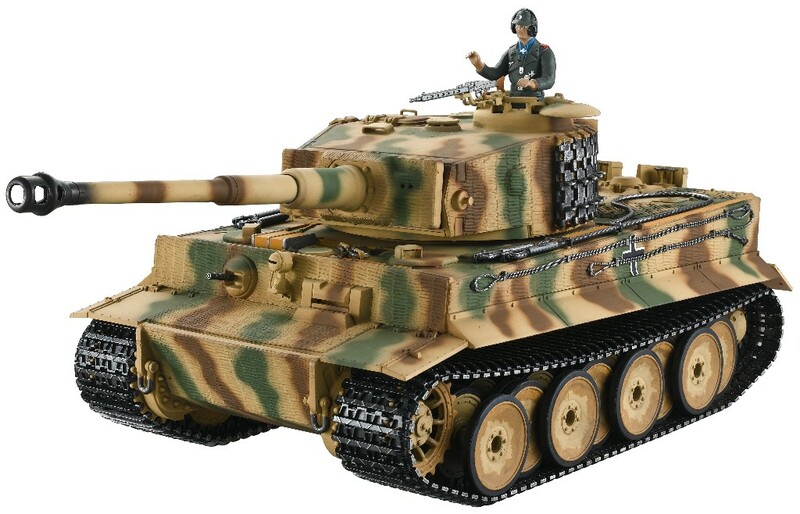 The tank models included in this upgrade are: 12010/12011, 12020, 12030/12031, 12040/12041, and 13080/13085 models. Make sure and have a safe and happy holiday! This could also be a very bad storm for us and we may take a day or two off if we are unable to get to work. We are very serious about our jobs but evacuation plans are being made all over our state. Bossman and I plan to ride it out but the rest of the team we wish only to stay safe during this rough time. Shipping may be delayed during this time (no delays as of 9/7 or expected for 9/8), but before there is any we will update the site and our tankers here and on our Facebook page HERE. We appreciate the thoughts and concerns, we are all battening down the hatches now too and if you are in the pathway of Irma please be prepared! We hope you have a happy and safe 4th of July! To celebrate we will be running lots of sales all week so make sure to check in with us periodically and check your inbox for our newsletters! This sale will run until July 10th @ 11:59pm PST so make sure to take advantage while you can! Arriving Early? We are! ETA Updates inside! We got lucky this shipment and it seems we are about a week and a half early! We are expecting our shipment to arrive here early to mid next week and will ship out the preorders first and then add inventory for the rest of the items. 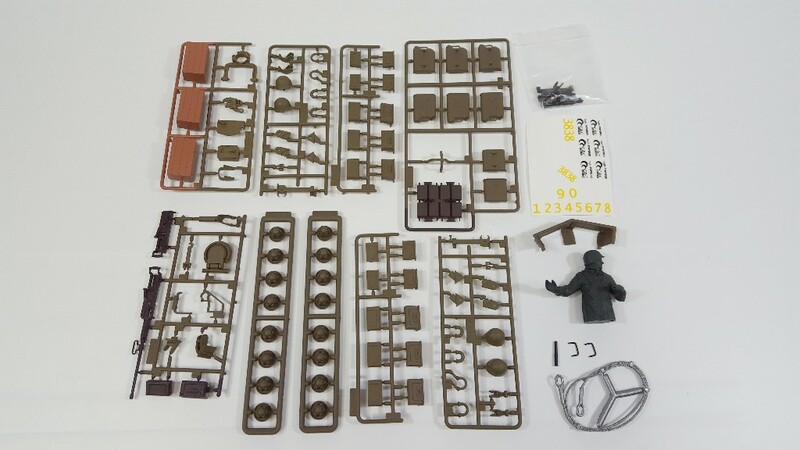 Please give us a few days to sort the parts, we did order a LOT of stuff and even some new items which will be in one of the next newsletters as well. We will continue to keep you all up to date! Thanks all for the patience with the preorders and continued support! 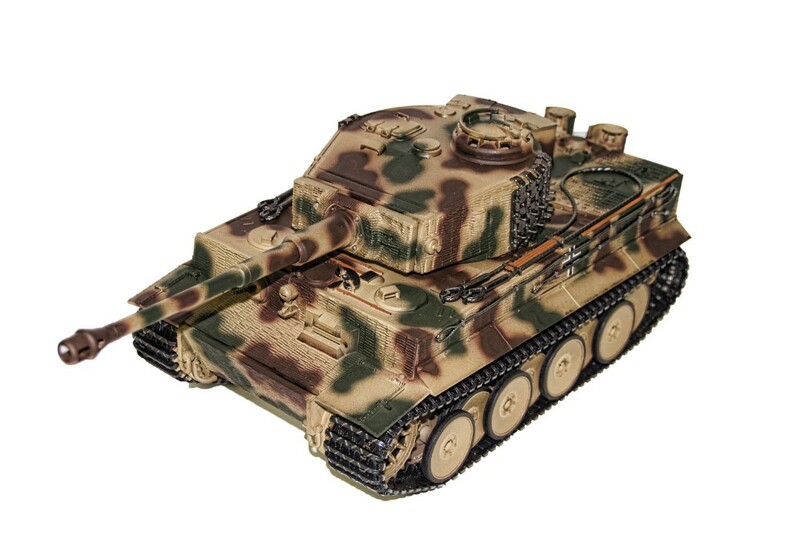 Tank Updates: Many tanks will return back to stock on the Mid-June shipment including the Tiger 1, T-34/85, Panther G Metal Edition, and of course the King Tiger (Henschel Turret). We will update you guys as soon as they arrive! 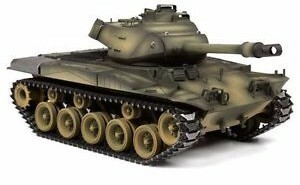 Heng Long 1/16th Scale T90 preorders now starting! ETA: Mid-June. We have both the T90 Stanard Versions and T90 Pro Versions available and both come with the new 2.4GHz dual sound system from Heng Long. Get yours now! New Heng Long Parts Section added to the website with optional Taigen V2 Gearboxes available as well. More parts coming soon! New track links added! 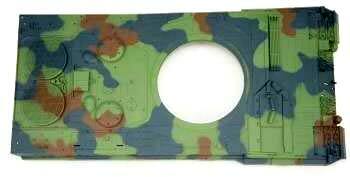 Get x10 spare links for spares, display, or battlefield accessories! Our easy to use selector just lets you pick your tank and your track links will be picked for you. 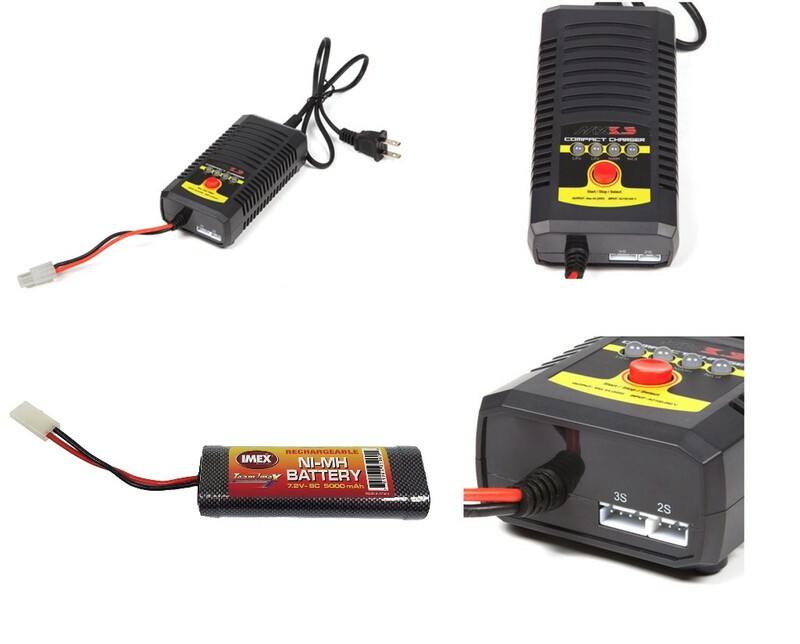 Vist the new product listing HERE. 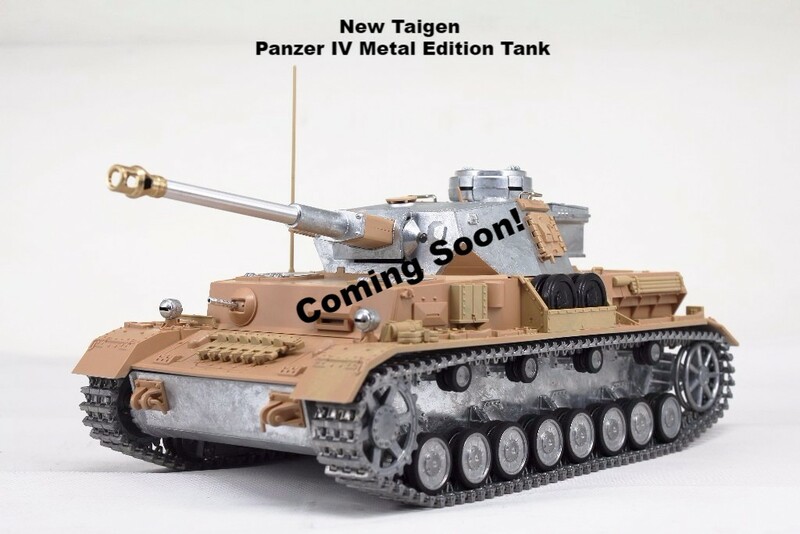 An all new Panzer IV Metal Edition tank is coming soon! 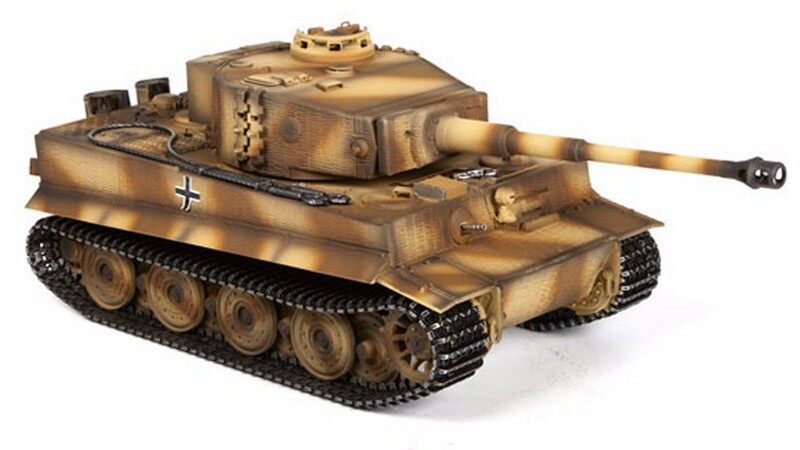 Expect it to arrive around the same time as the all new Panzer III Metal Edition! A summer version will be first and an winter version will follow with Winterketten tracks! More info soon! 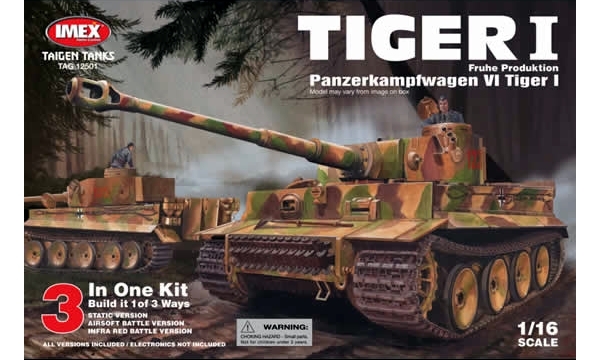 New Panzer III Update Coming Soon! 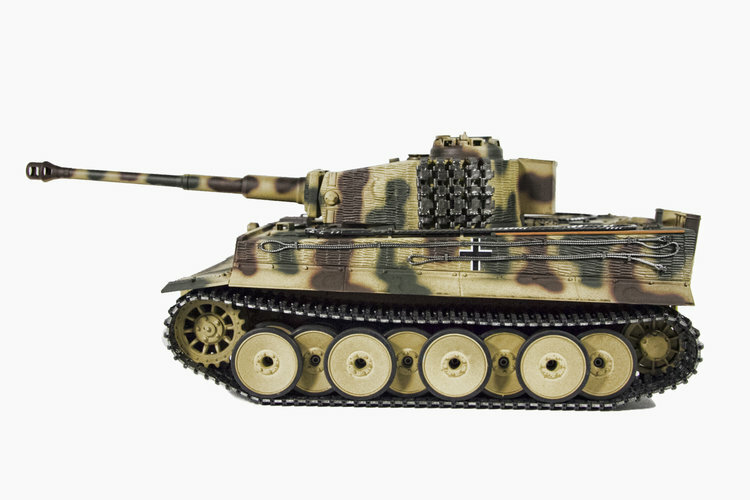 Just to give you guys a heads up, a new Panzer III model will soon be available from us! 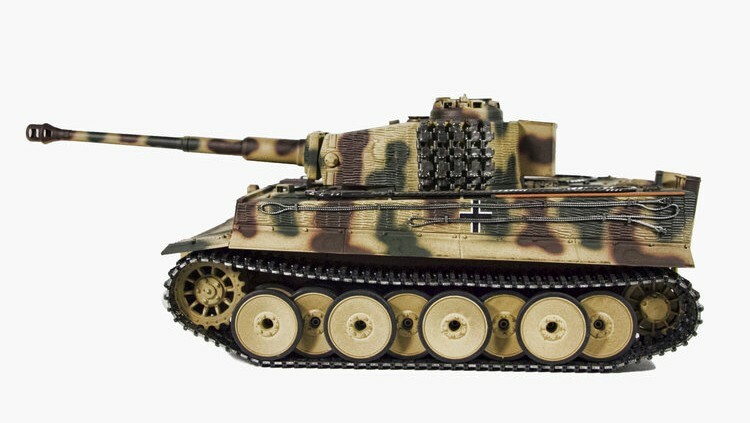 This Panzer III has some new updates such as a new and better easy open latch system more like our T34 and Panther models, new screw together road wheels, a thicker lower hull, new upper hull, new metal turret, and the all new Taigen electronics system! 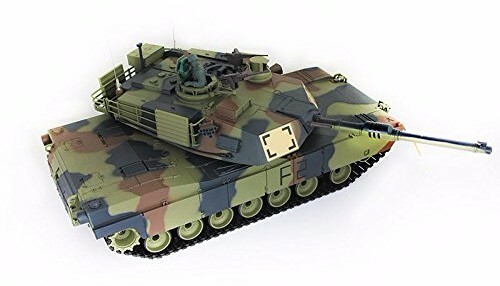 This tank is expected to arrive around the end of Summer! 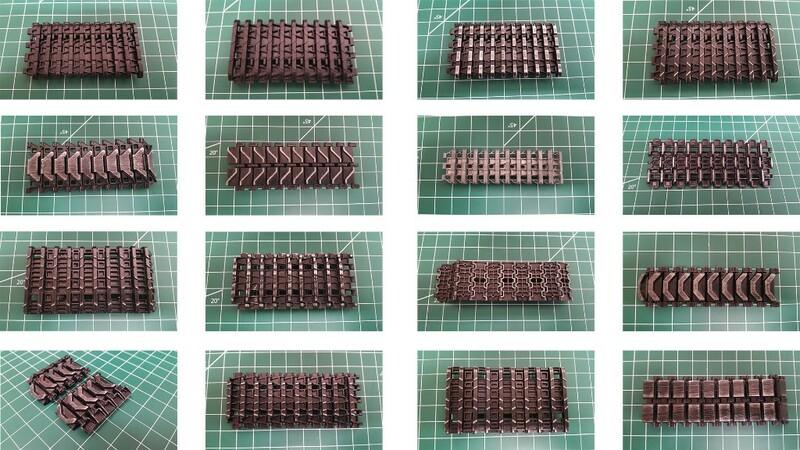 Included below is a few "naked" pictures so you guys can see what is metal and what is plastic. 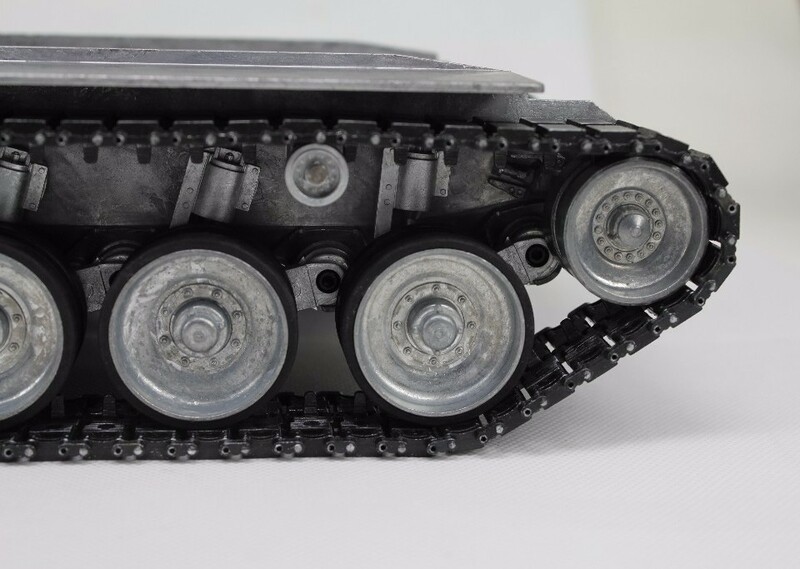 This tank will use our proven torsion bar suspension design and is tough as nails :) Happy tanking and keep watching for more news! So we will be making a special trip to China to oversea some new products and ideas from 4/12 through 4/24 and due to this advanced tech support will be unavailable through these dates via phone. Please feel free to email us at IMEX@TaigenTanks.com (Please give us time to respond) with your questions or inquiries or you can call us from 9am-6pm EST Monday-Friday. Luckily our shipping, billing, and sales departments will still be open and operating at full speed just like normal and ready to help with most questions or issues you may have. We hope to have some updates soon to share with you guys and thanks for all your patience! Happy tanking! No Jokes Here, Just Sales! 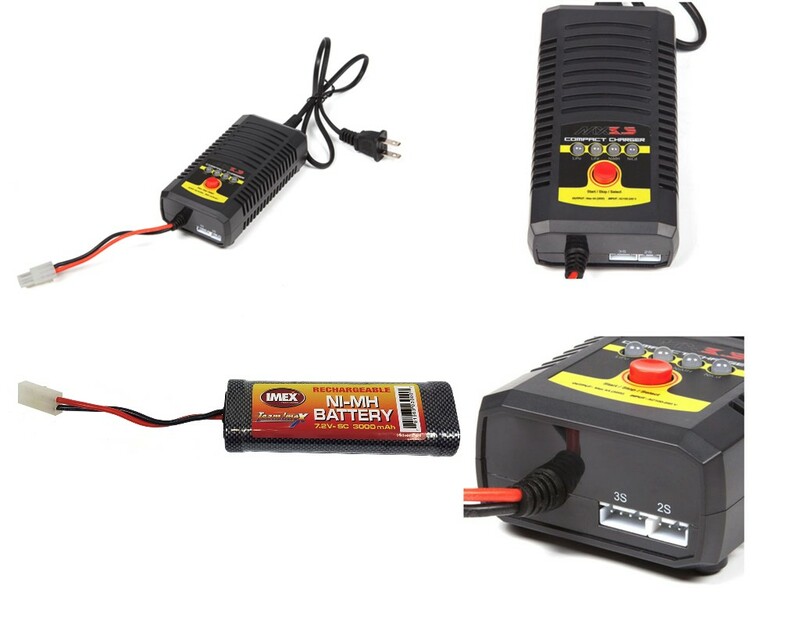 There will also be two battery and charger combos available through the weekend as well. 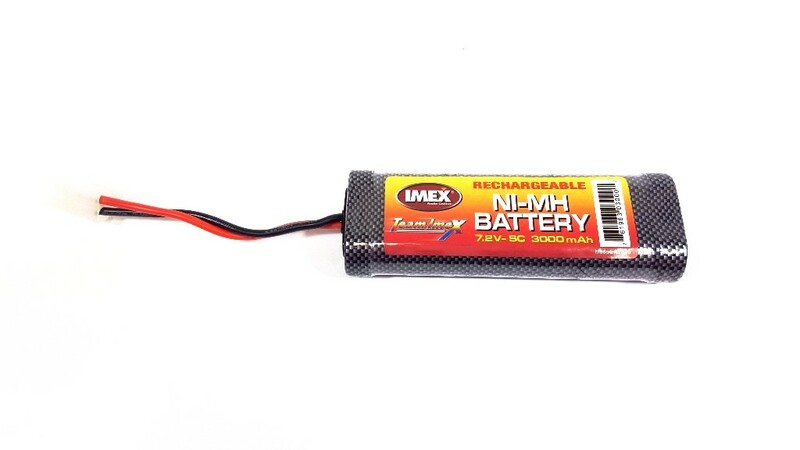 The MX3.5 NIMH/Lipo charger will be paired with either our 3000mAh battery or our 5000mAh battery for a perfect battery and charger upgrade, just one button charging! 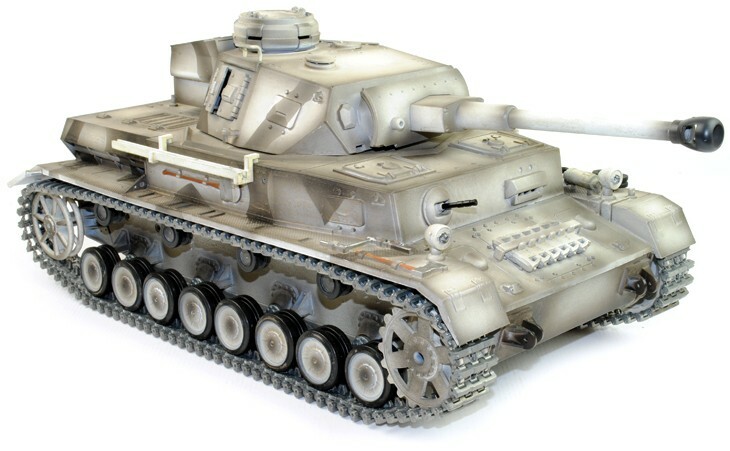 On top of all this we have also added a limited selection of Heng Long 1/16th scale modern tanks to our website as well. 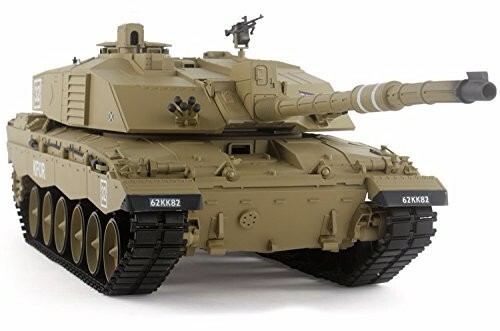 The Heng Long Leopard 2A6, Abrams (in NATO Camo), Challenger, and ZTZ99 are now available through us and are hand checked before shipping just like the Taigen tanks. This sale will run until 5pm EST on Monday (4/3/2017) so act fast! Make sure to use Promo Code: APRILFOOLS for free shipping over $75! 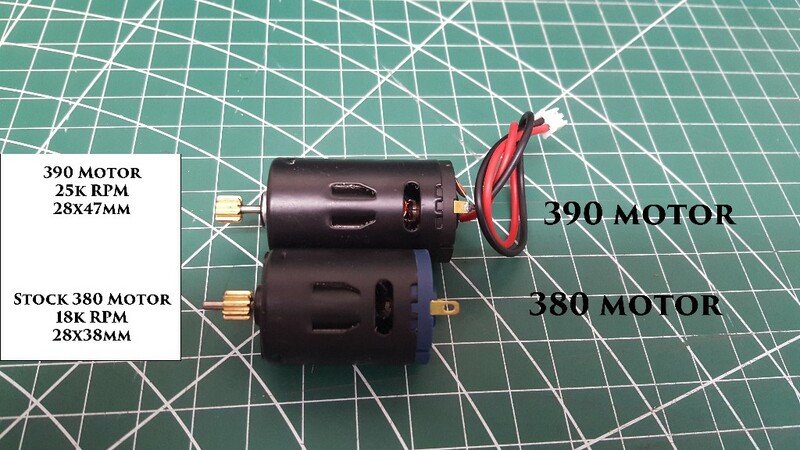 Get a free 390 motor upgrade! No promo codes needed! 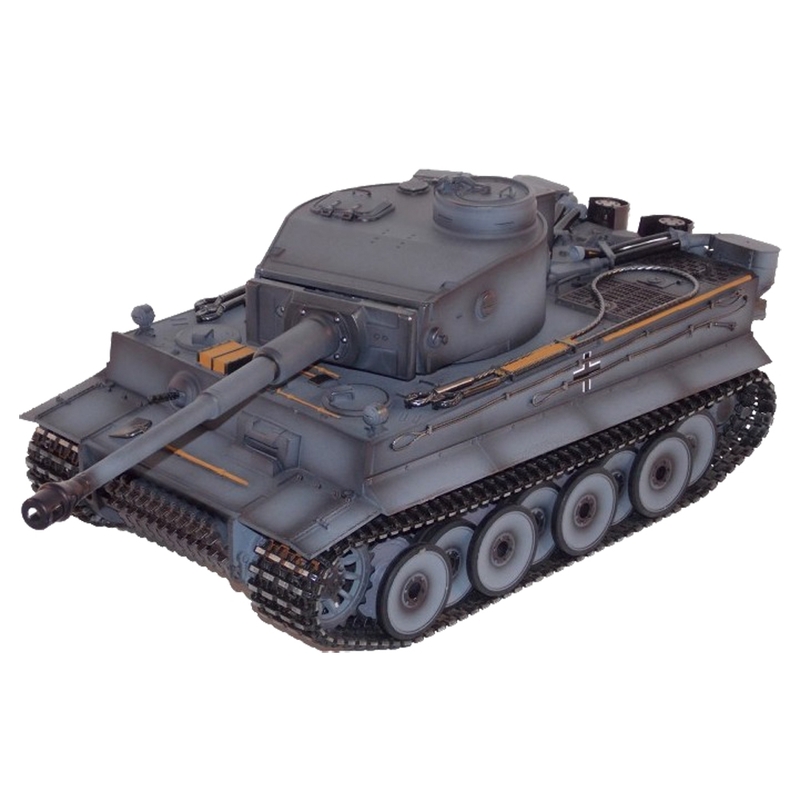 New Heng Long Tank Section Added! 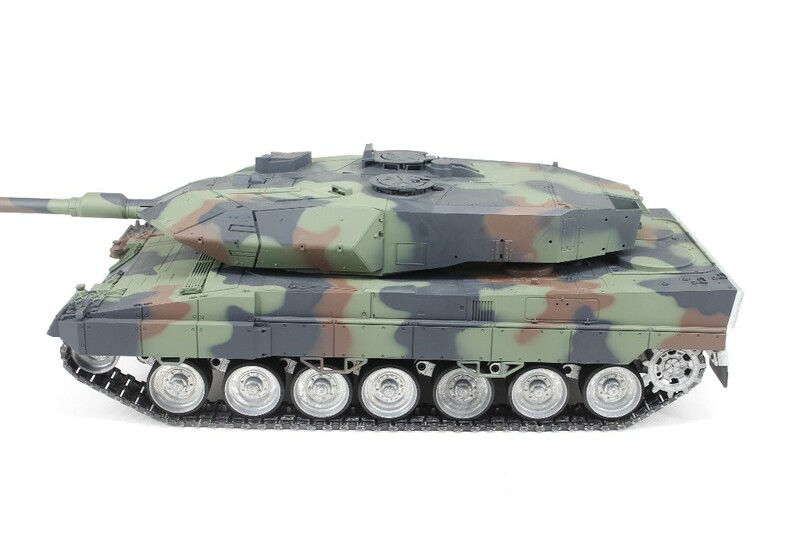 The Heng Long Leopard 2A6, Challenger 2, Abrams M1A2, and ZTZ99 are now available and ready to ship! The Leopard even comes with an option to add our new lower hull and even comes with HL's new dual sound system to match. 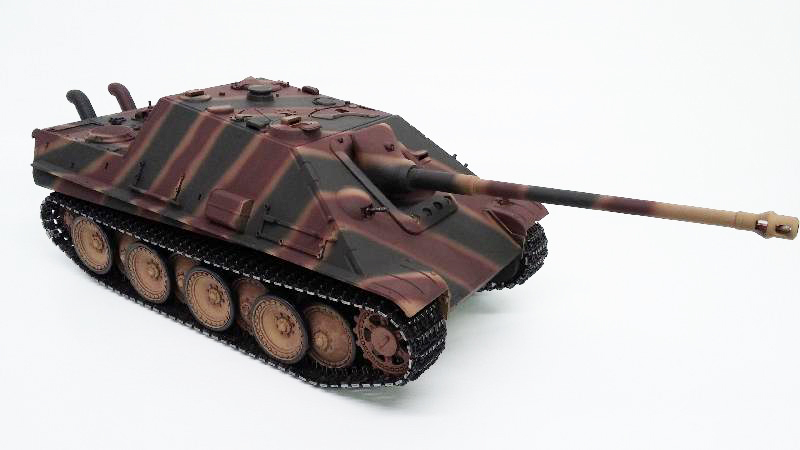 The Taigen lower is painted to match the Leopard 2A6 and is also available and ready to ship. Additional 10% off select accessories in the Taigen parts section! New and improved navigation makes part selection a bit easier with more improvements coming! 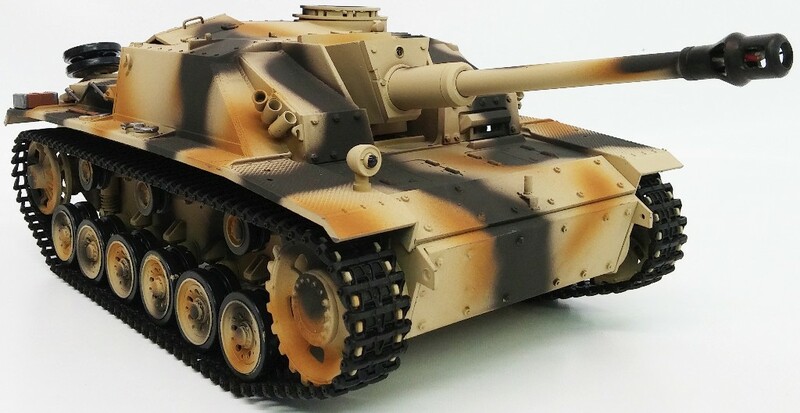 Taigen Leopard 2A6 Metal Lower Chassis Now Available For Preorder! 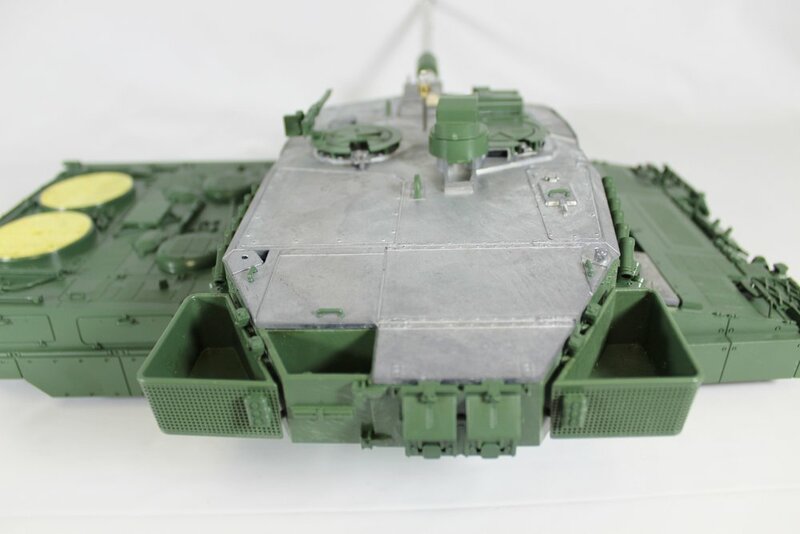 Some of you may have heard we have been working on a metal lower chassis for the Heng Long Leopard 2A6.... well if you haven't been following us on FB or RCU the news is true! 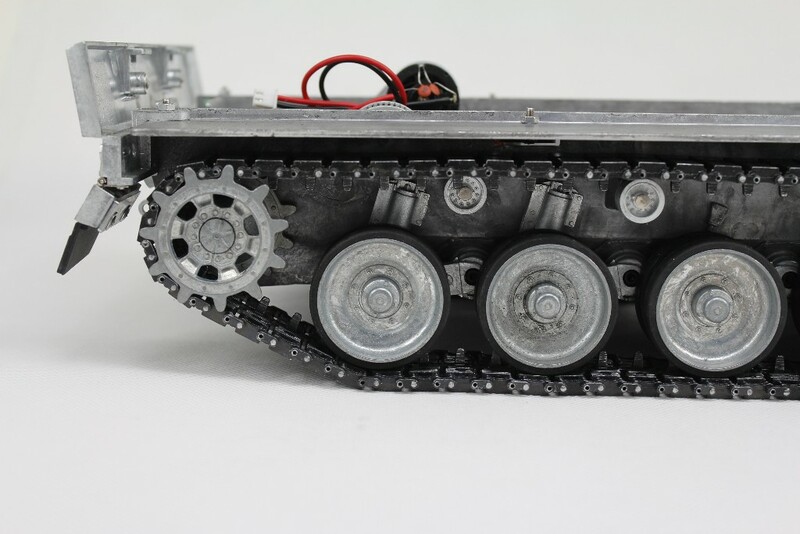 A preview video can be found HERE where we tear down and explain the chassis is great detail. After many months of testing the Taigen Leopard 2A6 has proven to be a rock solid runner and super durable! 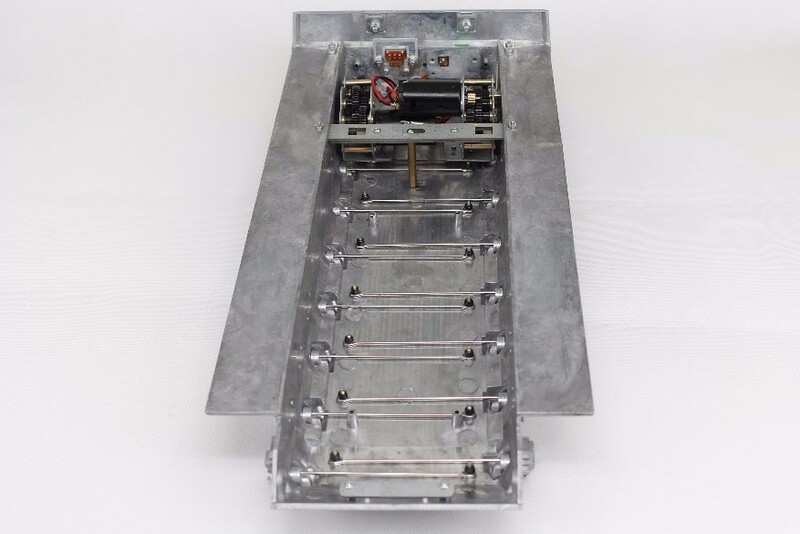 The torsion bars normally offered in our tanks has been substantially increased to easily carry the weight of the solid metal chassis and has the switches for the tank on the back with spring loaded hatches as well as our tried and true quick open latch system. 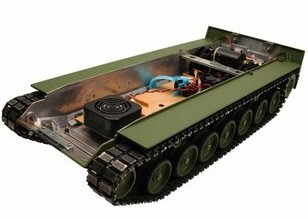 Metal Chassis with suspension arms, drive wheels, idler wheels, metal road wheels with rubber tires, and metal closed pin tracks. 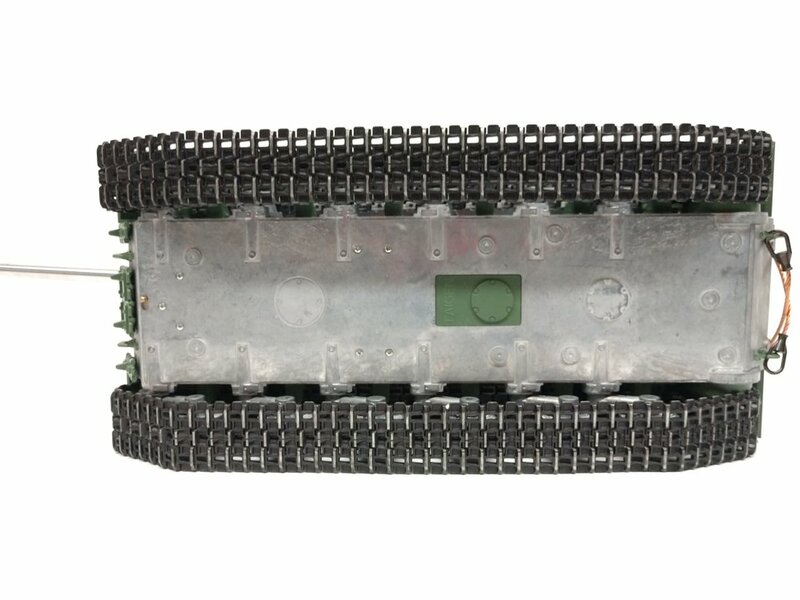 This version also comes with Taigen's newest steel ball bearing gearboxes with 390 motors in the 4:1 ratio! 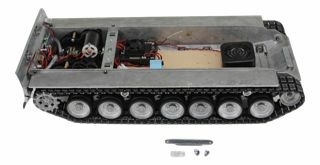 Metal Chassis with suspension arms, drive wheels, idler wheels, metal road wheels with rubber tires, metal closed pin tracks, Taigen 3W speaker, Taigen V2 smoke unit, and Taigen motherboard. 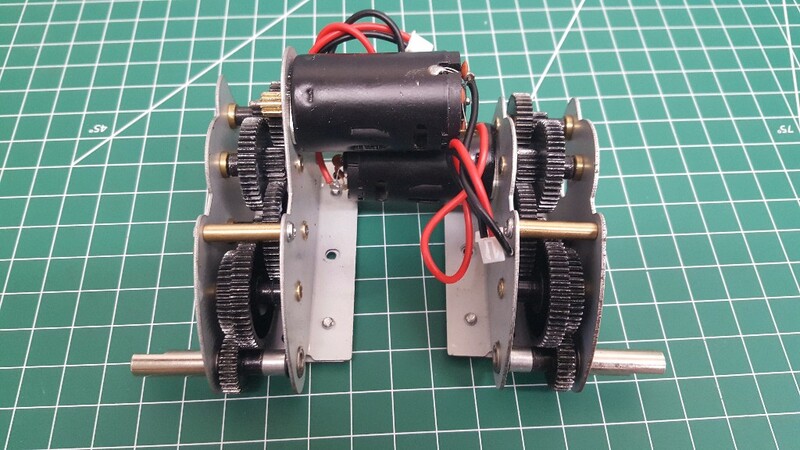 This version also comes with Taigen's newest steel ball bearing gearboxes with 390 motors in the 4:1 ratio! 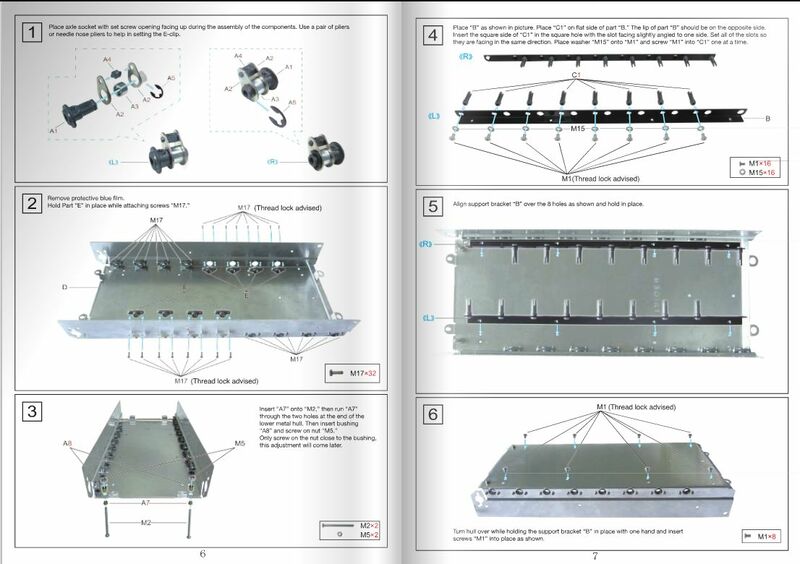 Check out our tear down of the Taigen Leopard lower chassis!